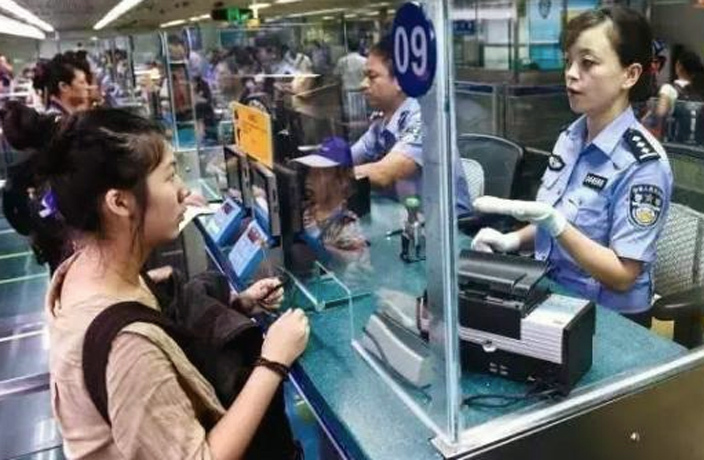 Shenzhen’s seventh land-based border crossing with Hong Kong, Liantang Port, will begin operations by the end of 2018, according The Paper. The entry-exit facility is currently under construction in Shenzhen’s Luohu District. Once completed, Liantang Port will boast seven ‘one-stop’ queues for goods and 24 ‘people paths,’ of which over half will be unmanned self-service gates (15 staffless, nine staffed). One of the new exit-entry point's most hyped features is that it will provide direct-arrivals for both people and vehicles, according to Ecns.cn. Liantang Port will reportedly cover an area of 174-thousand square meters and be serviced by the Shenzhen Metro as well as several highways (including the Shenzhen-Huizhou Expressway and Shenzhen-Shantou Expressway) on the mainland side. In Hong Kong, a new roadway is being constructed to reach the crossing. Is Hong Kong Set to Build the World’s Largest Artificial Islands? It might break the city's economy and put an already endangered sea creature at higher risk. ​Hong Kong is now tied with two other cities – Paris and Singapore – for the lofty title of the world’s most expensive city. On March 18, two subway trains collided along one of Hong Kong’s main routes, causing a major disruption for commuters throughout the day. While details of how the car malfunctioned have yet to be revealed, police are currently following up on the case. Protests against daigou in the town of Sheung Shui have been ongoing since 2012​. Currently, less than 30 percent of preschool children have been vaccinated in Hong Kong. Monopoly Dreams plans to build off the success of the 84-year-old board game by offering an array of fun activities.